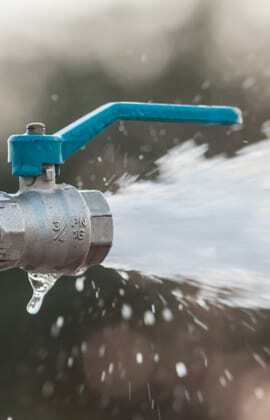 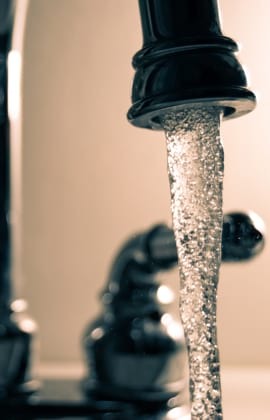 If you think a leaky faucet is not a big deal, consider that you could be wasting five gallons of water a day. 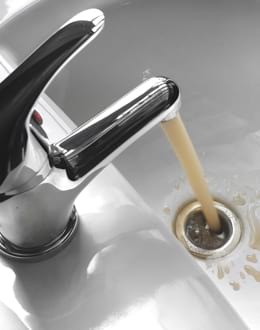 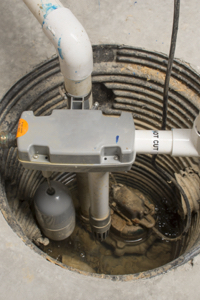 That’s a situation where you have a drip per second, but if you’ve got a more extensive leak, it’s going to be far more than five gallons a day, and it will really start to show up on your water bill. 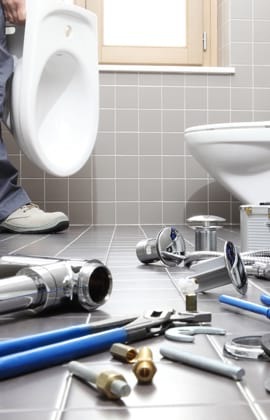 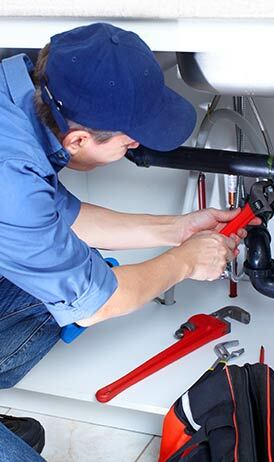 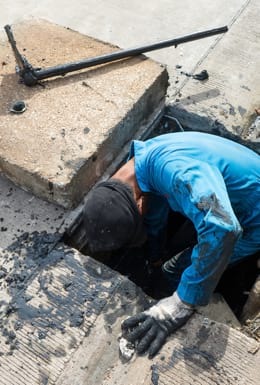 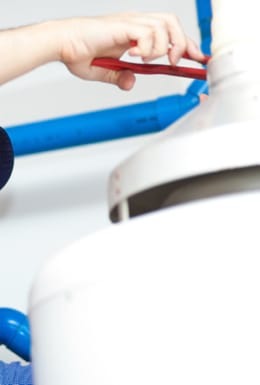 Taking steps to protect your sewer drains and water lines is something all homeowners can do to prevent plumbing problems, and it doesn’t matter if it’s a brand new home or a fixer upper that has been on the block for 100 years – following the same preventative steps and knowing what signs to look for can prevent a plumbing mishap.